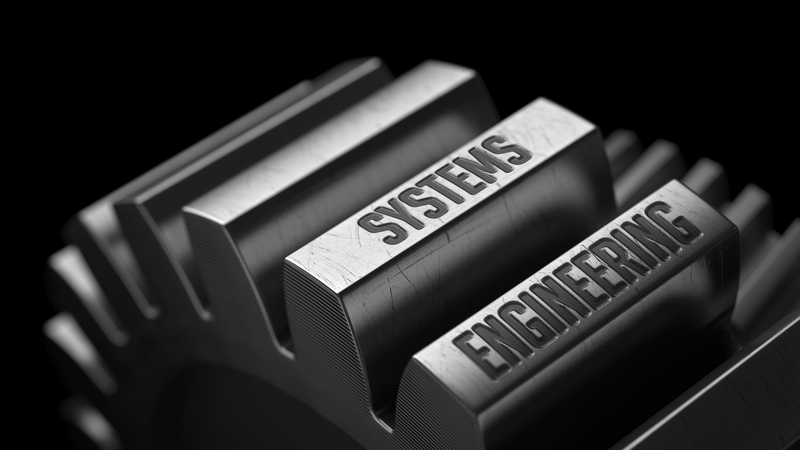 Interactive Systems Engineering (ISE) is a manufacturer of hardware and software systems including embedded software, as well as related consulting, training and support services. The solutions are specially designed to meet the standards for use by military organizations and national security. Our 14 years of experience in business, as well as our portfolio of products and clients, guarantee our commitment towards excellence in the military industry. The team consists of engineers with military training and extensive experience in the design and production of military systems. Our vision is to become the most reliable and recognizable supplier of the Romanian defense industry. To maintain a balance between innovation & practicalities, with a firm commitment to provide a diversified range of solutions, products and services, based on client focus and professional approach on each project.